My passion for adventure photography developed from a love of travel — starting with family trips to Honduras, Guatemala, England, South Africa, Zambia and Zimbabwe — combined with my love of photography — discovered while working on a middle school science fair project on processing black and white film. 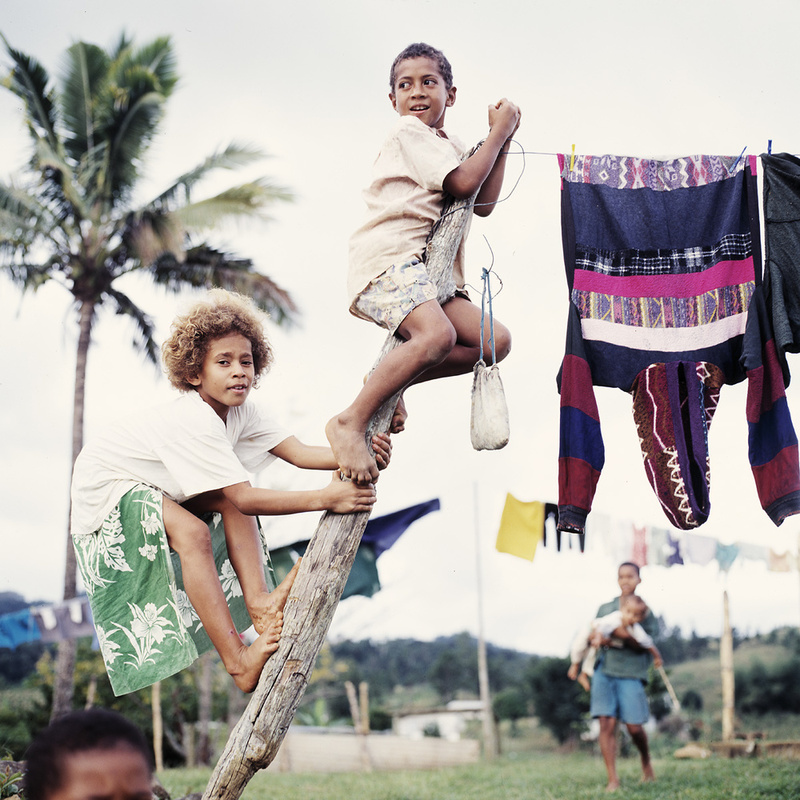 Combining these two passions for the first time, I embarked on a solo photographic trip to the Fijian Islands at age 16. Using slide film and black and white film, I experimented with darkroom techniques such as solarization, double exposure, emulsion and image polaroid transfers to convey the sense of wonder I felt capturing these images. As a freshman in high school, I joined the Advanced Photography class, and became the Teaching Assistant for that same class by my junior and senior year. During that time, I mastered an 8x10 large format film camera while creating portraits of local artists for a book project, “Mendocino Artists: an Endangered Species.” I also volunteered my budding photography skills for the Mendocino Cancer Resource Center. Images from my international travels and local projects were displayed in numerous exhibitions in the Mendocino area, and I joined The Highlight Gallery’s collection as a contributing photographer.